Venue: Todd’s Leap Outdoor Activity Centre, Ballygawley, County Tyrone. 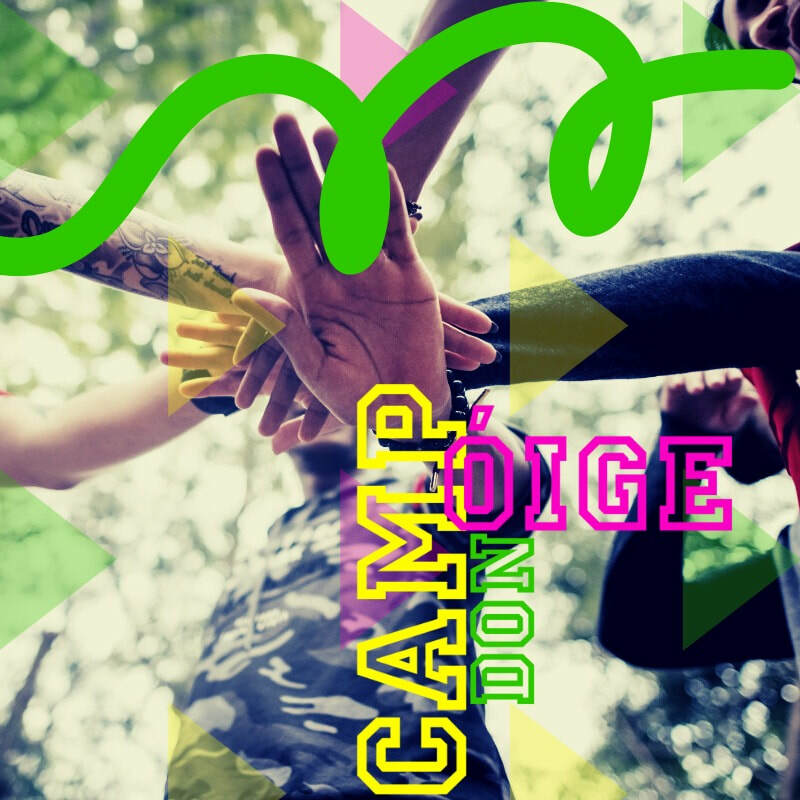 Eligibility: Camp don Óige is for young people aged 12-14. 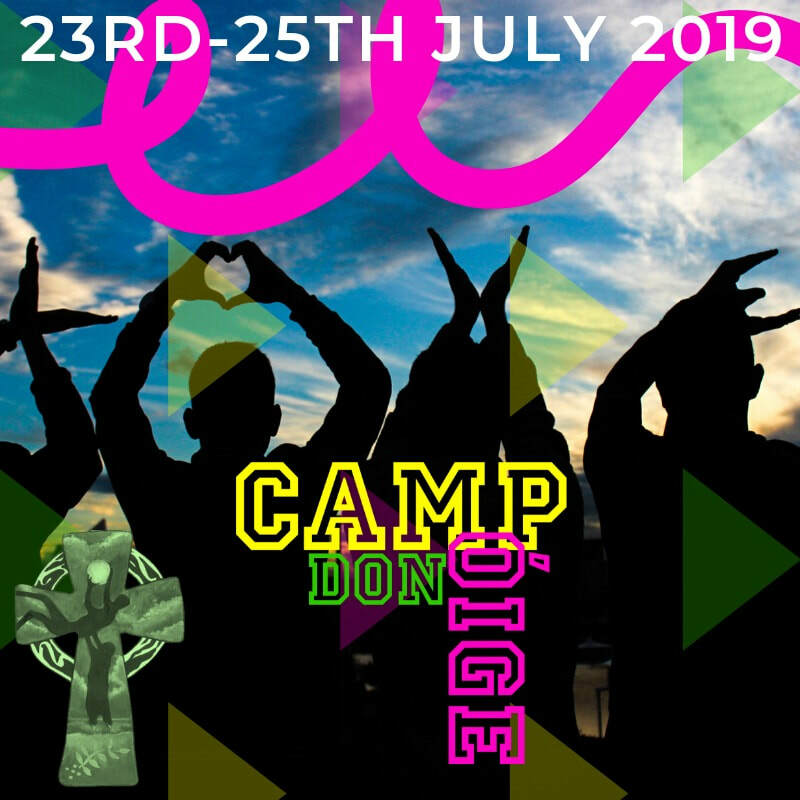 Camp don Óige offers young people the opportunity to undertake a number of exhilarating and exciting outdoor activities all within the excellently equipped Todd’s Leap Outdoor Activity Centre. These activities, and this experience, allows young people to step outside of their comfort zone, to grow and develop. 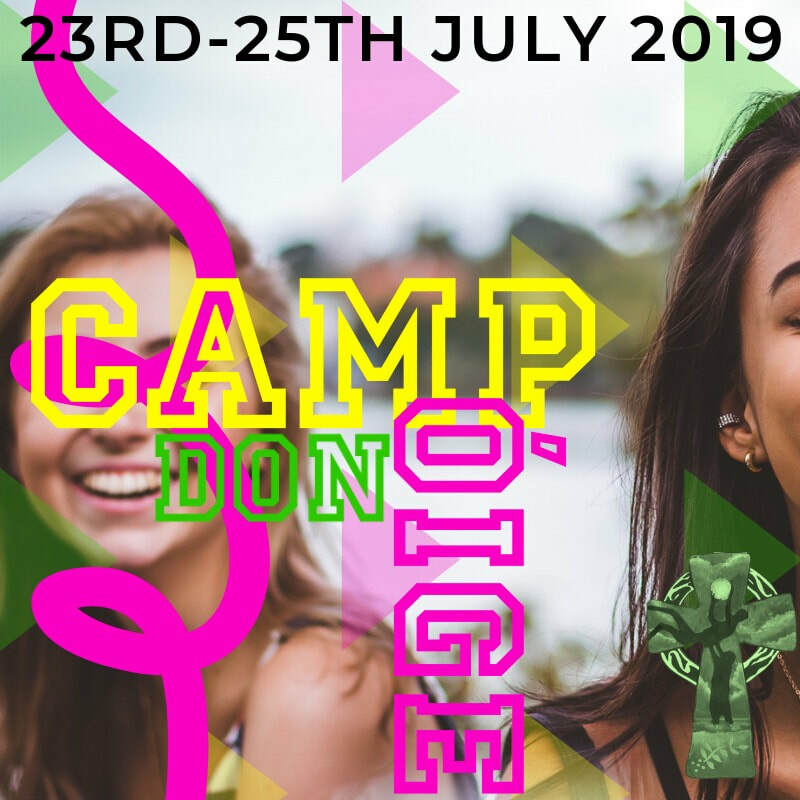 A key part of camp is the new friendships made and the formation of a new community. Young people are encouraged to grow in confidence, self esteem, to work well within teams and also to engage in a holistic programme of activities. The programme of activities is complimented by opportunities for prayer, access to the Sacraments and the celebration of Mass. 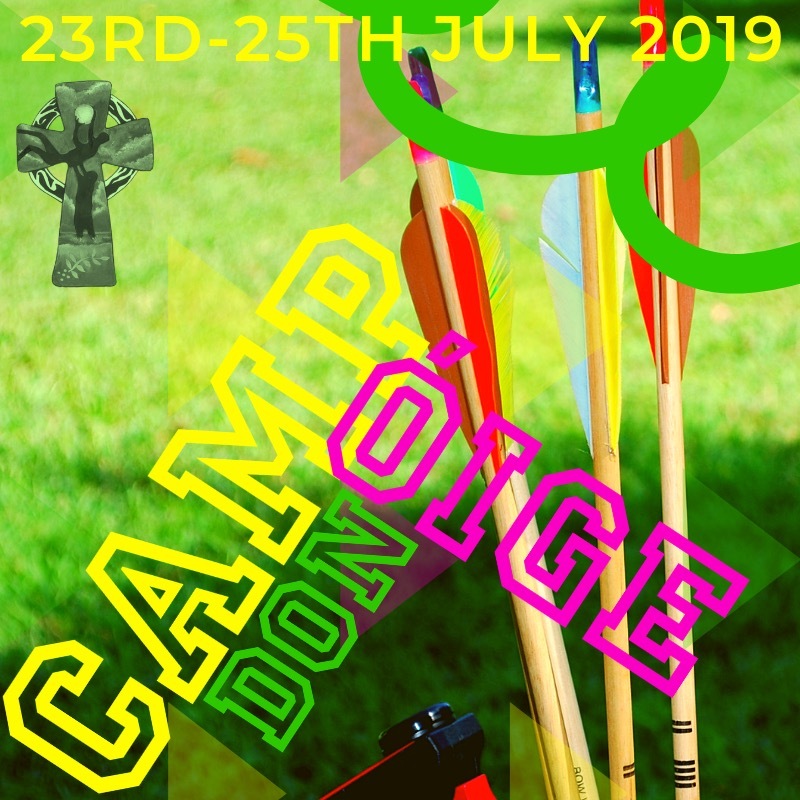 Places for Camp don Óige are limited and will be allocated on a first come, first serve basis. 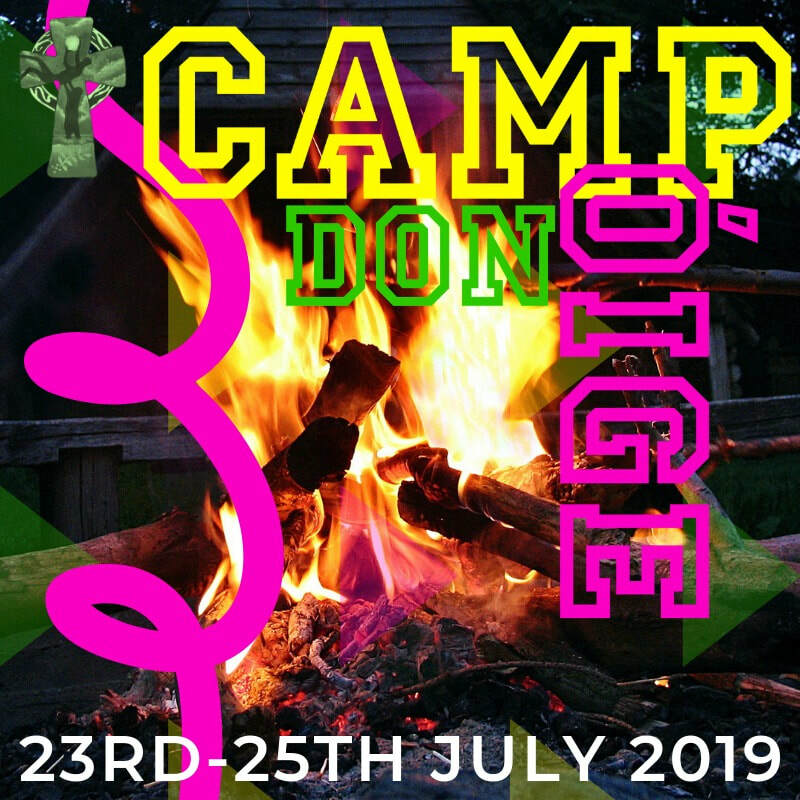 Places can be reserved by returning a completed Registration Form (download below) and payment of a £50 deposit. 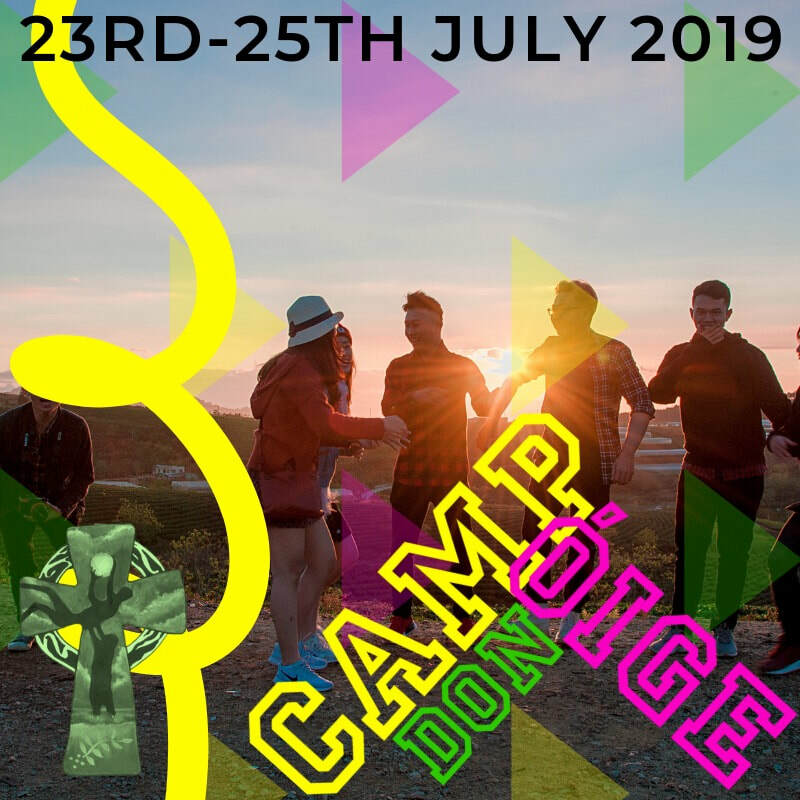 Details regarding payments can be found in the Camp don Óige Information Document (see below).